Our Vision and values at Aqua Heating defines our work ethic and our relationship towards our clients and prospective clients. 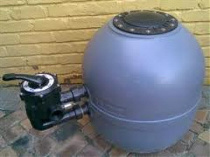 We strive to provide cost effective products with quality in mind. 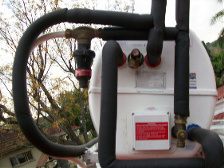 We service and install our solar heating product systems with a smile. Working continiously in a safe workplace is an absolute must and remains a priority. Executing our daily tasks by striving to do it "right the frist time", takes careful planning and execution. We only employ highly skilled workers that are well trained for the job at hand and has the certification to prove it. On a daily basis we earn the support and respect from others through our behaviour and workmanship, late hours to meet targets and getting the job done. We go that extra mile to ensure great and safe installations countrywide. We believe working together as a team is the only way forward. Our ever growing list of satisfied clients and our ability to execute small and large projects timeously has earned us the respect we enjoy today. As the saying goes, "respect is earned", and our track record speaks for itself as we have been active in the solar industry since 1984 which is a very long time. 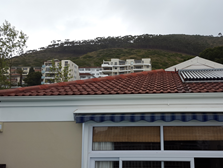 The solar industry is booming in South Africa at the moment, with load shedding happening at a drop of a hat. 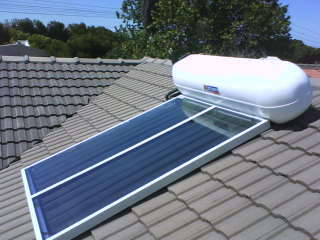 More and more households are relying on solar heating (alternative energy) for getting by, without electricity. 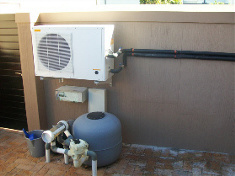 Solar heating helps with heating the domestic geyser water when fitted with a solar system. 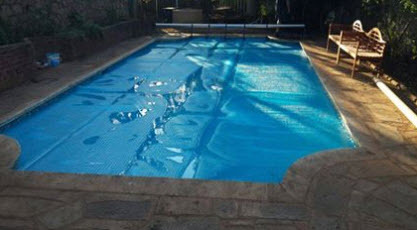 Solar heating also heats up your swimming pool water when solar pool panels are fitted in combination with your pool filtration system. It makes life worthwhile living in South Africa as South Africa have enough sunshine and sunny weather to get heat from the sun's UV rays to heat our solar systems. We gladly hear from you, and welcome you into our world of water heating by means of solar heating (sun's uv rays) and heat pumps (electrical), systems. We advise you to go through our web site to get a clearer view and understanding of what solar heating systems are all about. Feel free to go to our Contact me page and fill in the form and a consultant will gladly get in touch. Have a super day, and thank you for taking the time browsing our site.